Mauricio Pochettino is one of five nominees for the Barclays Manager of the Month award after guiding Tottenham Hotspur to six victories in as many matches in April. 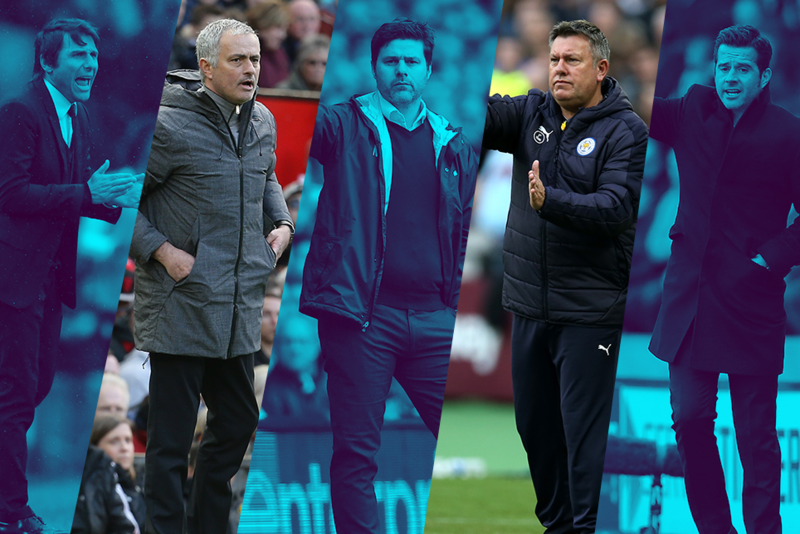 The Spurs manager is joined by Hull City head coach Marco Silva, Manchester United's Jose Mourinho, Leicester City's Craig Shakespeare and Chelsea's Antonio Conte as the April nominees. You have until 23.59 BST on Monday, 8 May and the winner will be revealed on Friday, 12 May.